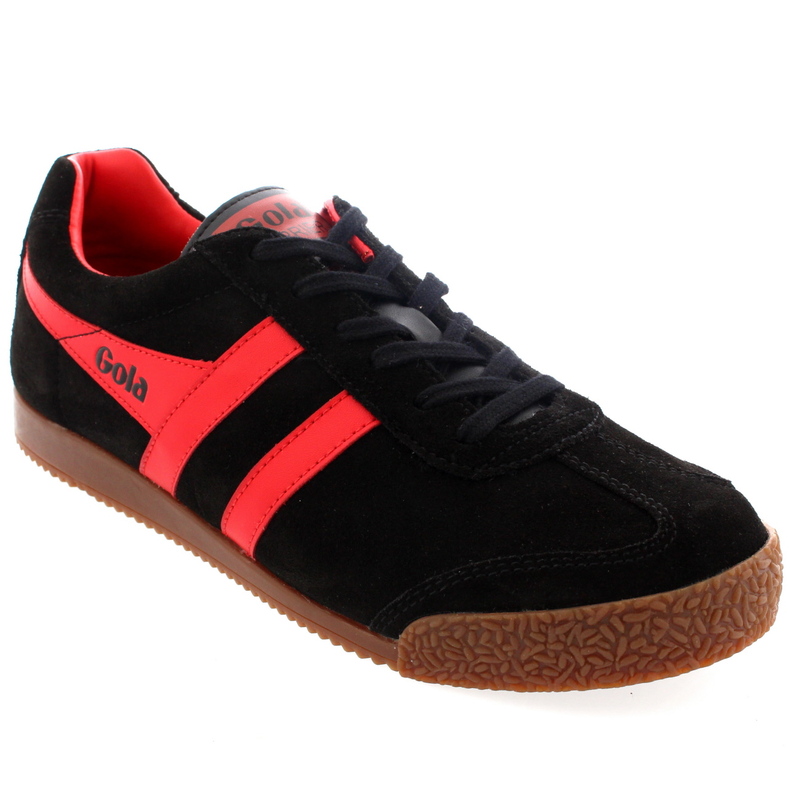 Gola was founded in 1905, producing the first pair of hand-made football boots made in England. 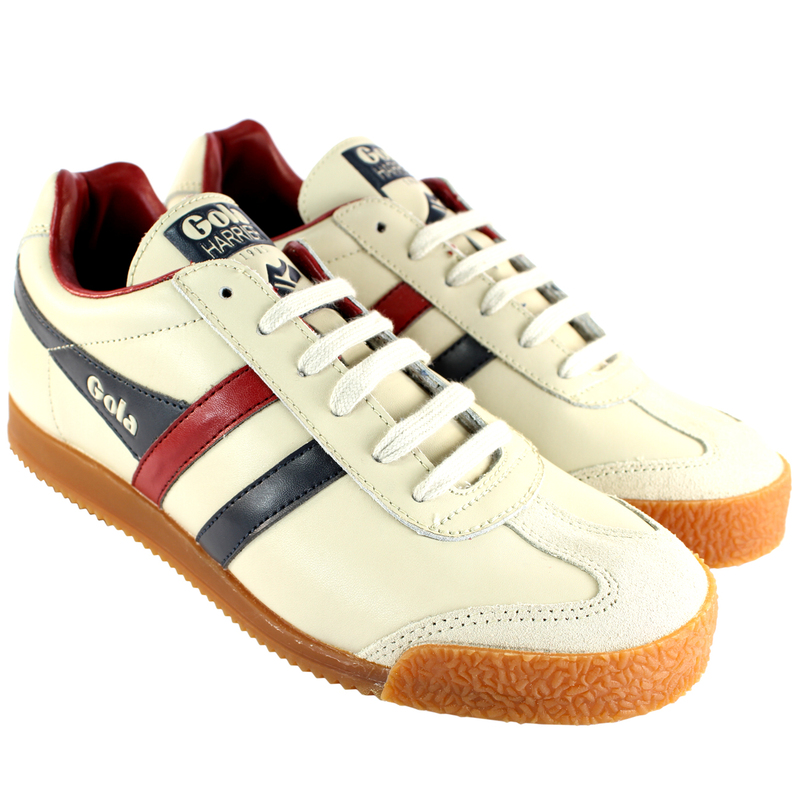 Gola have since expanded their footwear collection and specialise in creating footwear for all sorts of sports, keeping up to date with the demands of athletes while maintaining a retro look and feel. 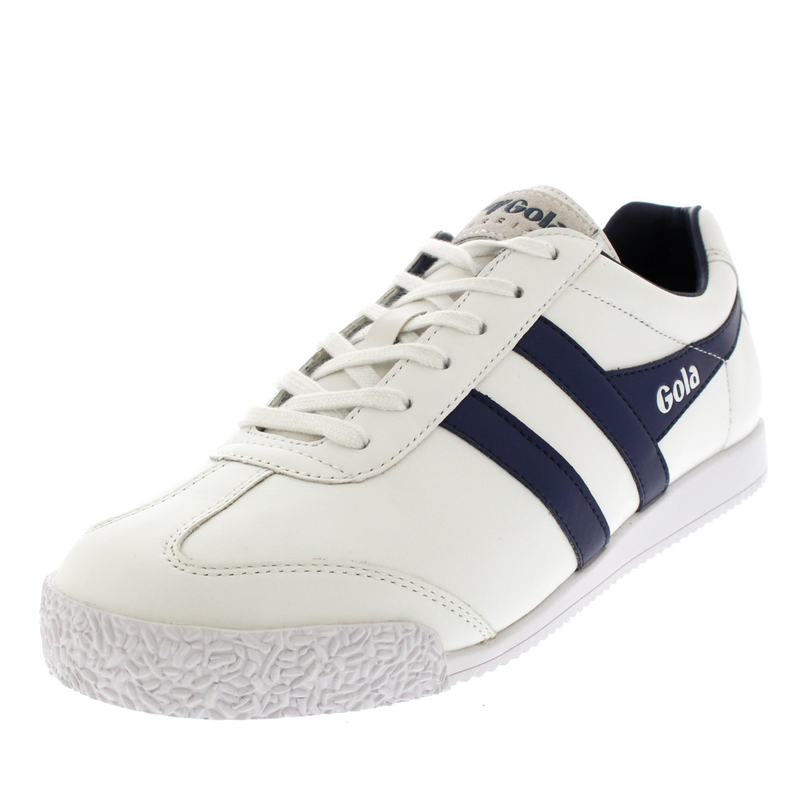 Gola combines the latest trends with their own heritage into true flagships of design. With over 100 years of experience in creating reliable and effective sports footwear, these are a top choice for athletes and sports fans everywhere. 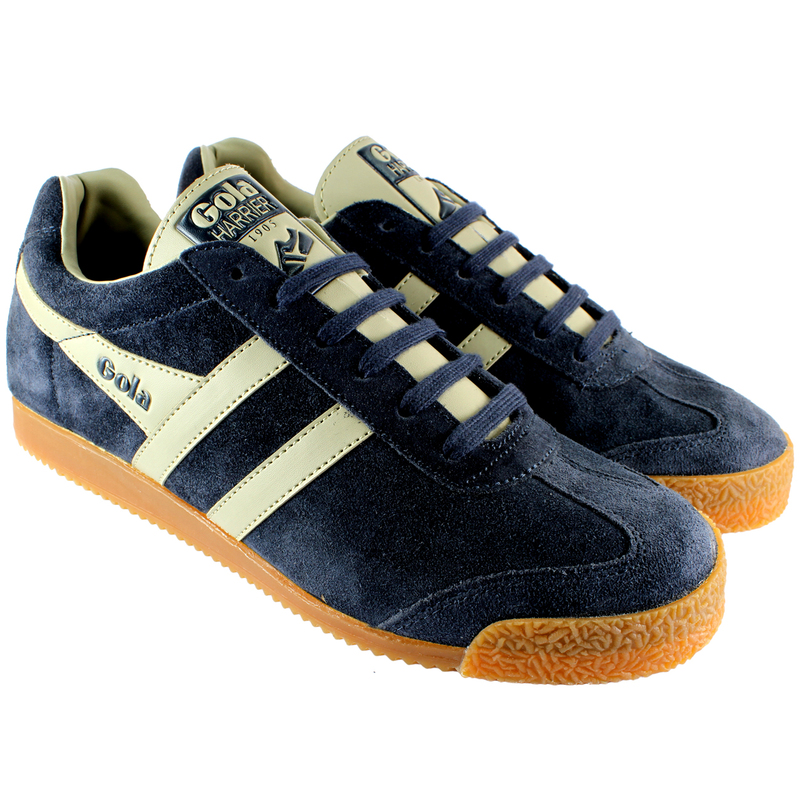 Their suede fabric trainers give off a very attractive and fashionable appearance. 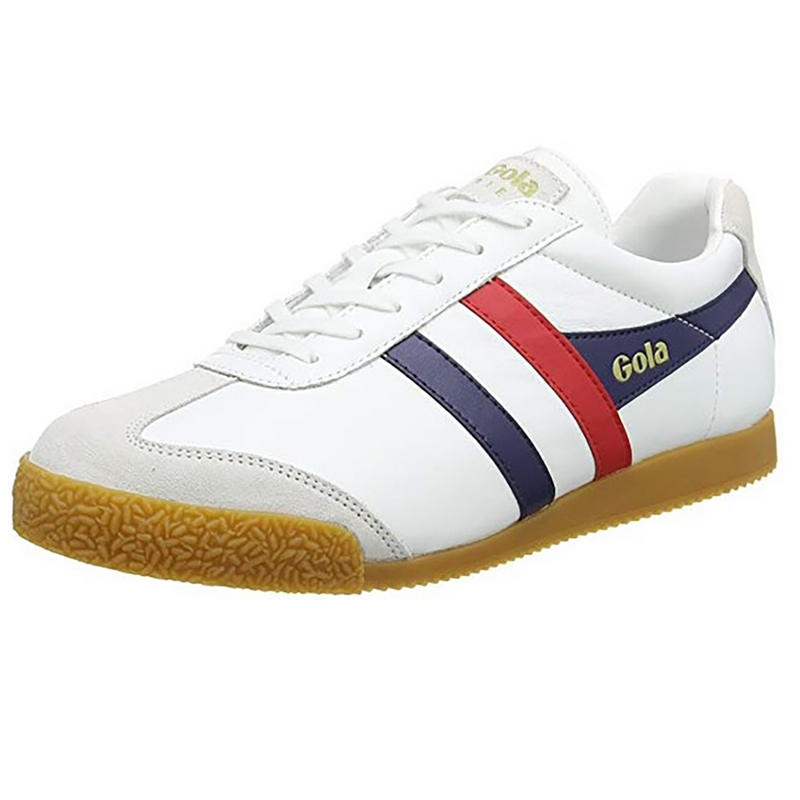 Gola accomplish a trendy and sound combination of the two aspects that everybody looks for in footwear; robust and attractive shoes that can survive the hazards and wear downs of sport and still look at the height of fashion. 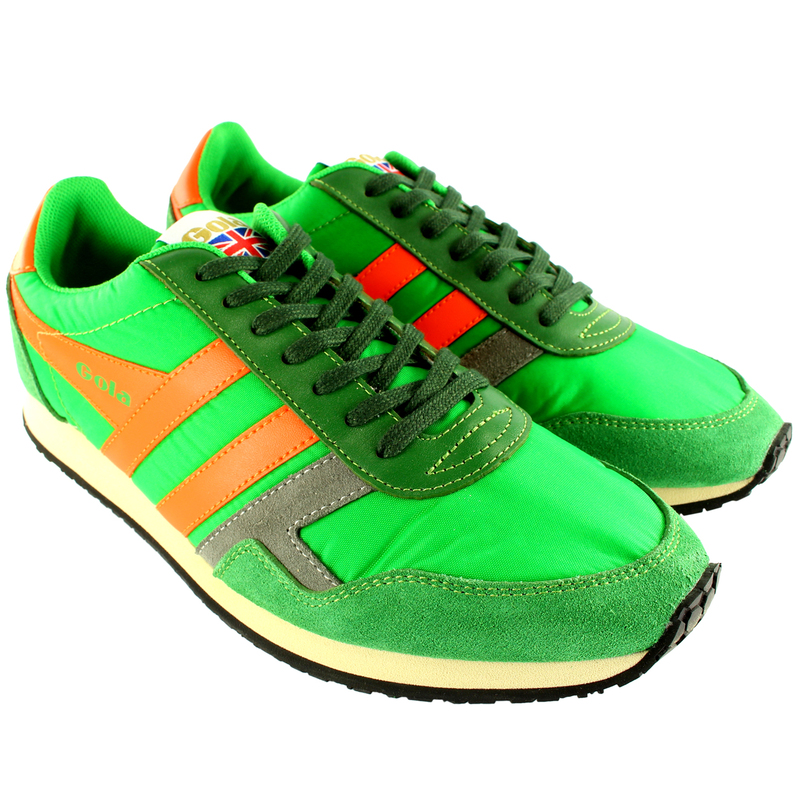 Gola’s huge range of varying styles and models can cater for fashion loving athletes effortlessly.